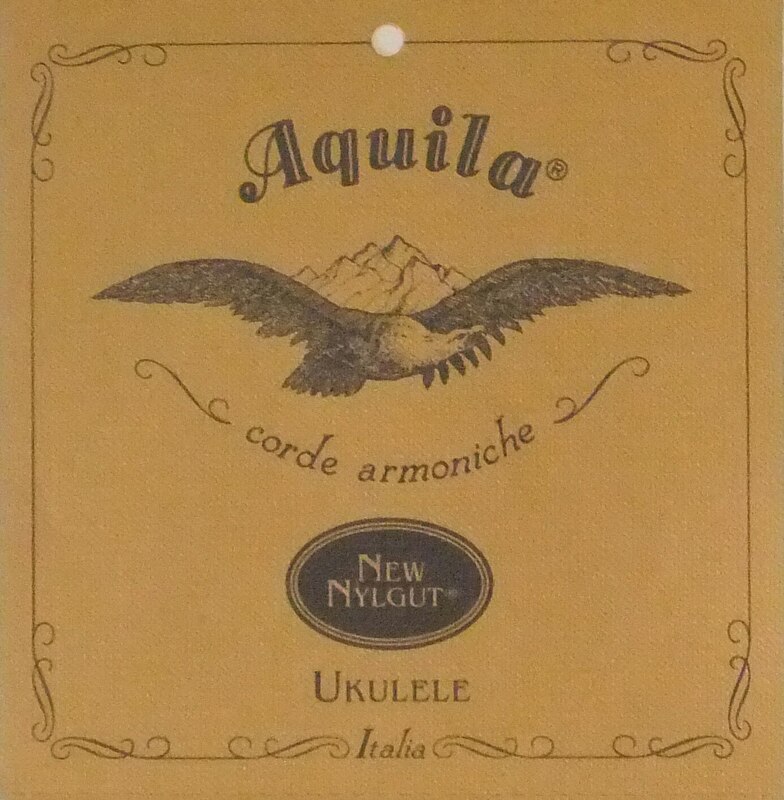 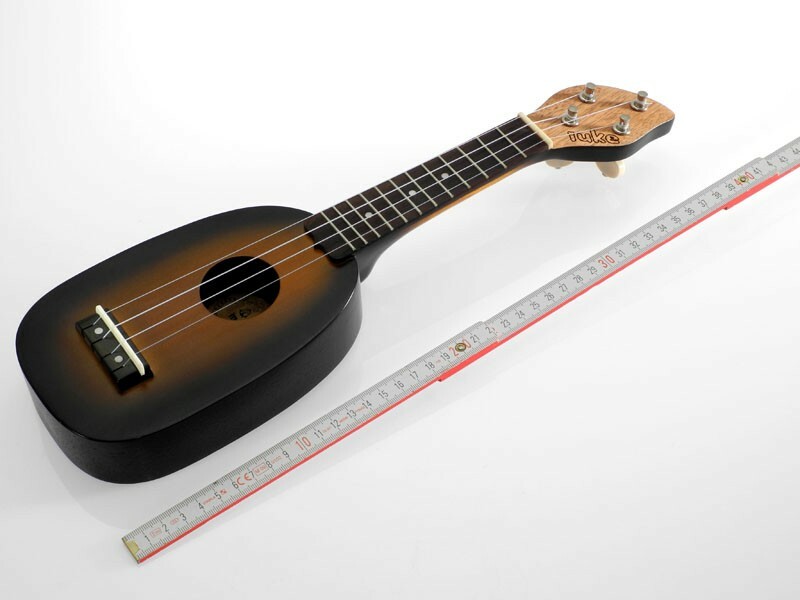 As small as a ukulele can get! 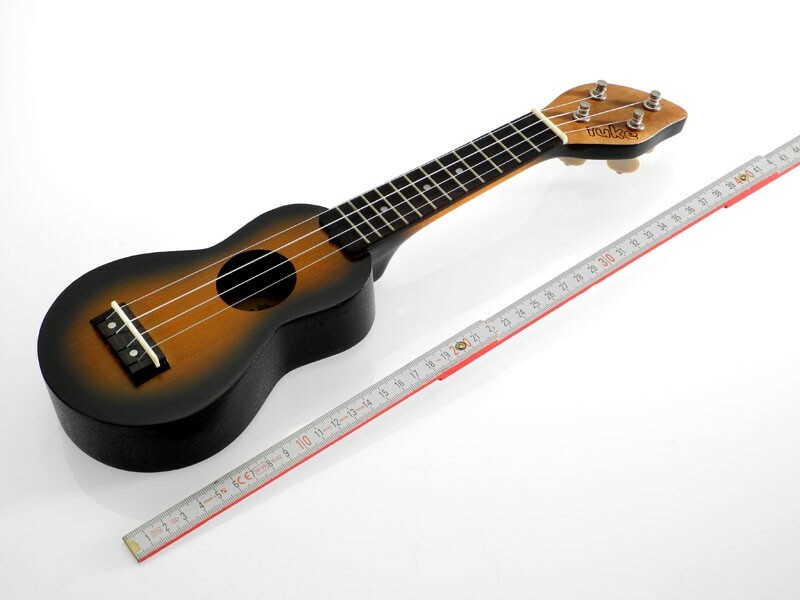 A scale length of just 25 cm with a total length of 40 cm. 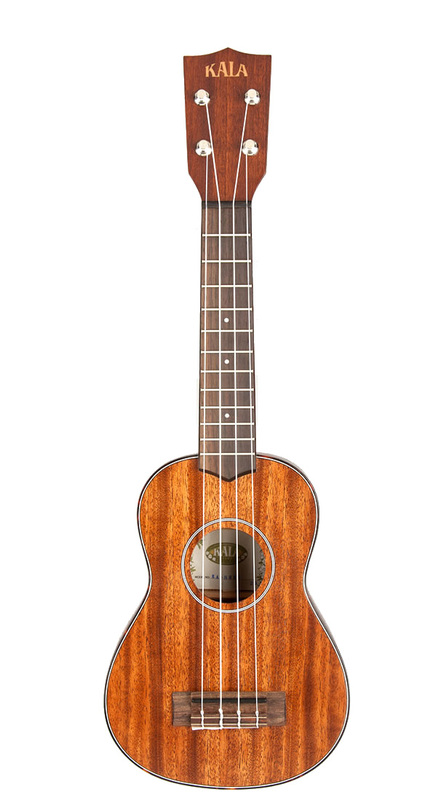 A real challenge with a lot of fun. 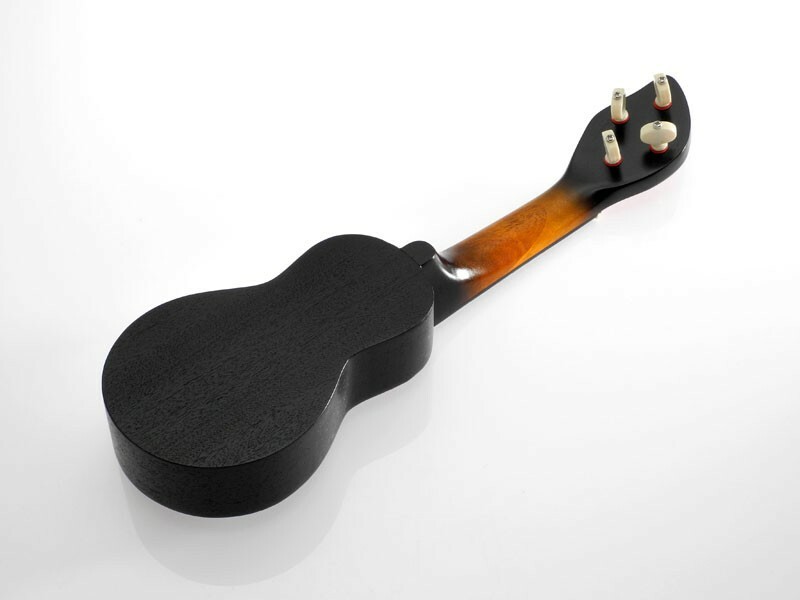 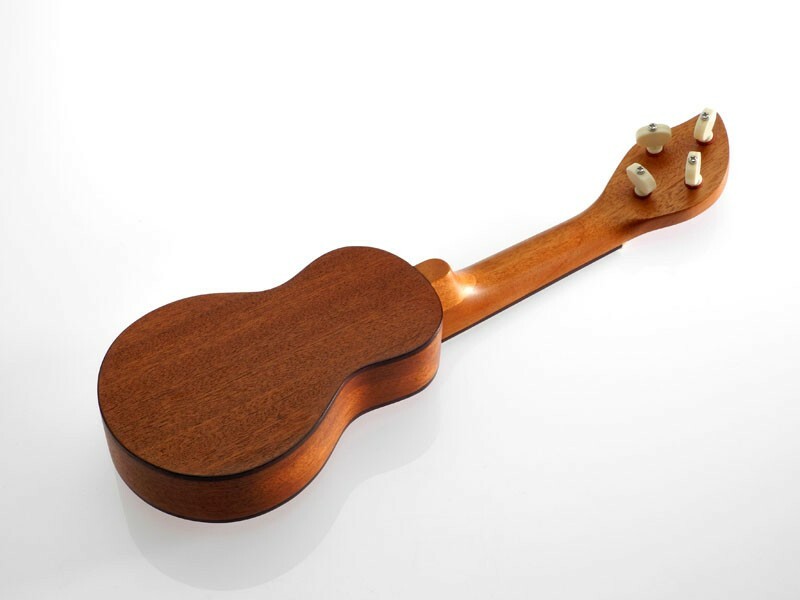 These tiny quality ukes are featuring a solid Cedar top. 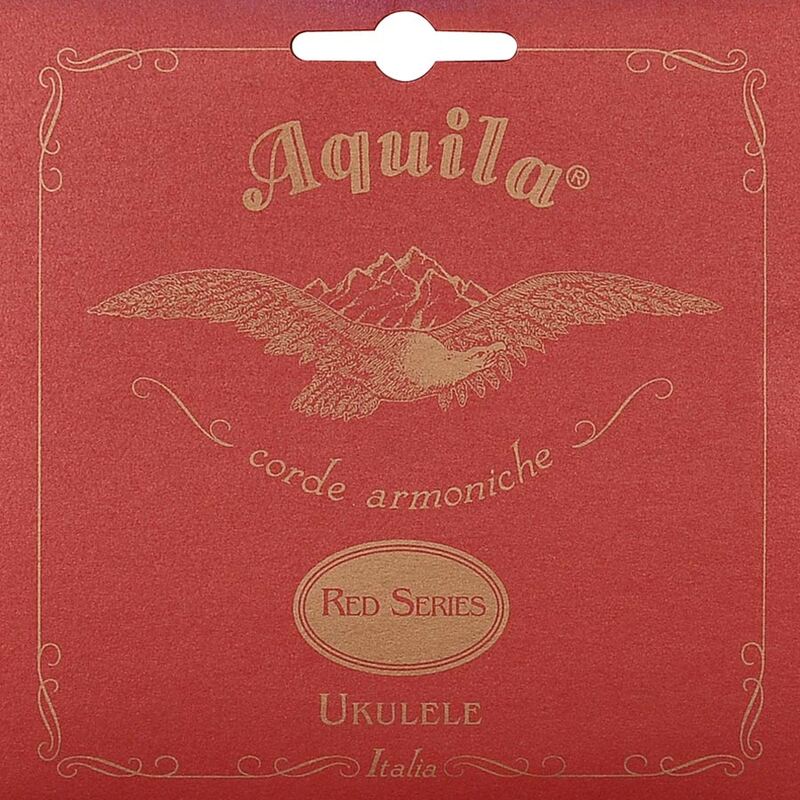 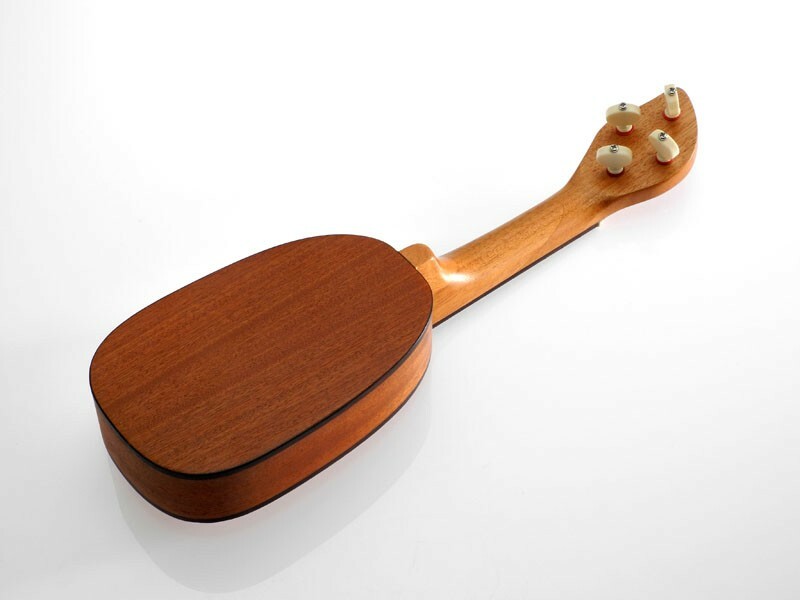 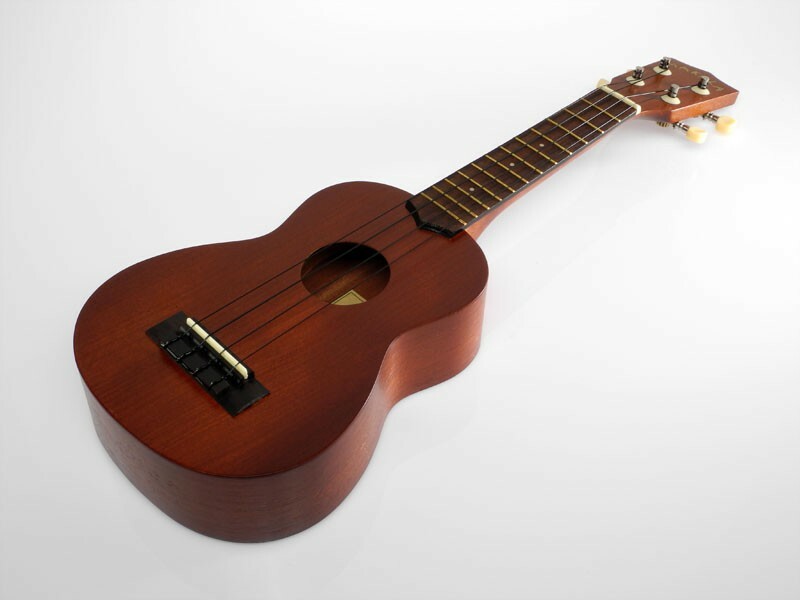 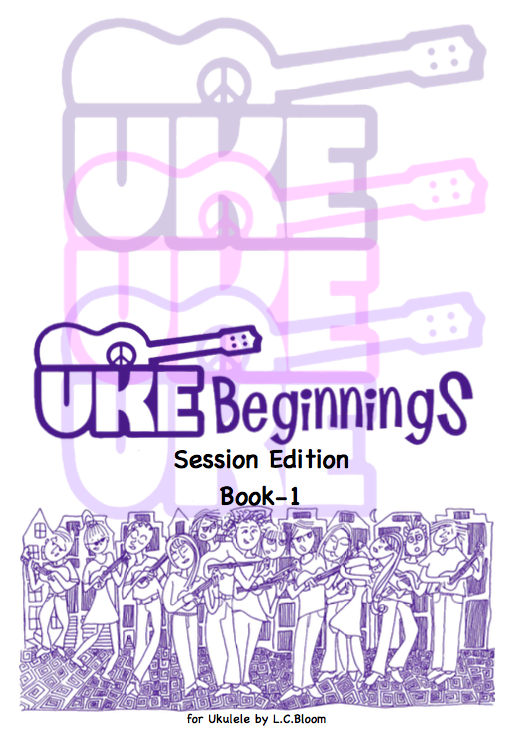 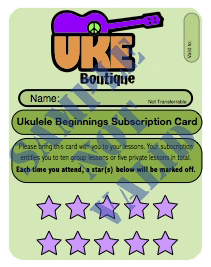 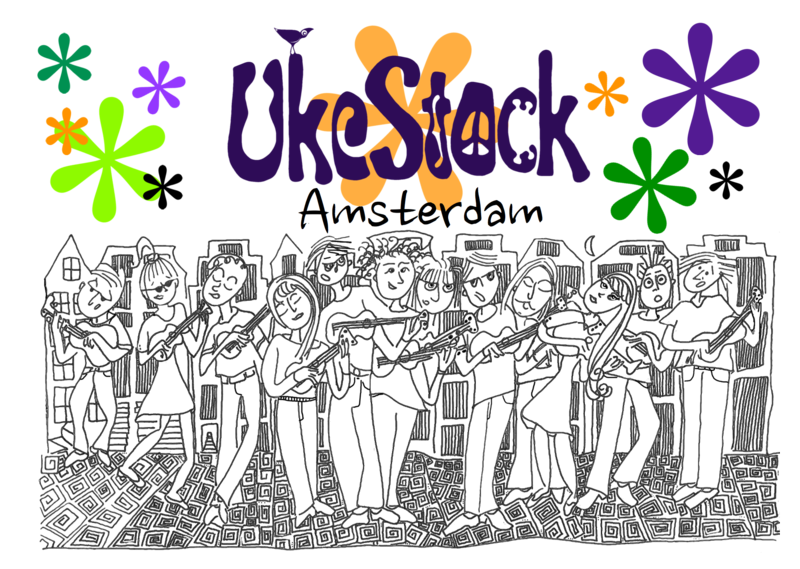 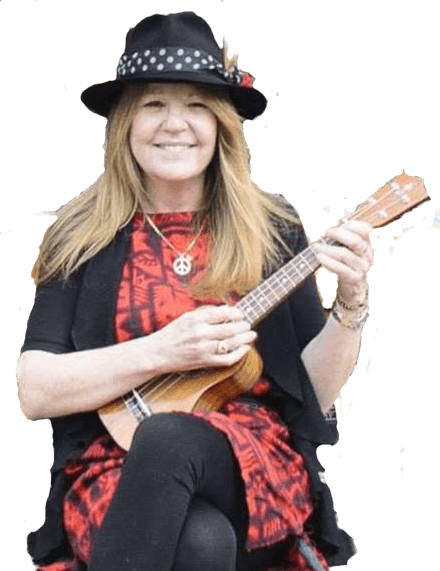 Be the first to review “iUke Solid Cedar Top Sopranino Ukulele” Click here to cancel reply.